“Unless Westlaw or Lexis gain new ‘must-have’ advantages, most firms will have only one vendor going forward. Too many large law firms have already eased the fear that elimination of one of these vendors will cripple a firm or expose it to malpractice. Feit Consulting projects that more than half of the remaining dual-provider firms will move to a sole provider in their next contract cycle. Declining online recovery rates will increase law firms’ costs even further. The elimination of a vendor provides firms with a rare opportunity to utilize savings to purchase other complementary tools that better enhance their legal information infrastructure. 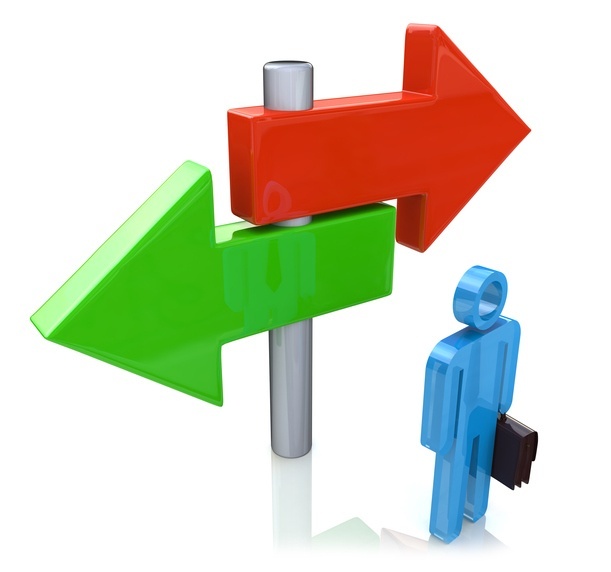 The cost exposure to the firms who retain both vendors is no longer justifiable. For more information about this white paper that describes the rise and fall of Westlaw and Lexis, click here. Many firms have questions and concerns about whether their firm should explore, and how best to evaluate, whether the sole-provider option is the best for their firm. The Sole Provider Playbook report provides critical tools for assessing potential content loss, gaining associate and management buy-in and much more. The report shares guidance on how to make this complex decision. This step-by-step guide walks firms through the entire sole-provider process, from concept to implementation. 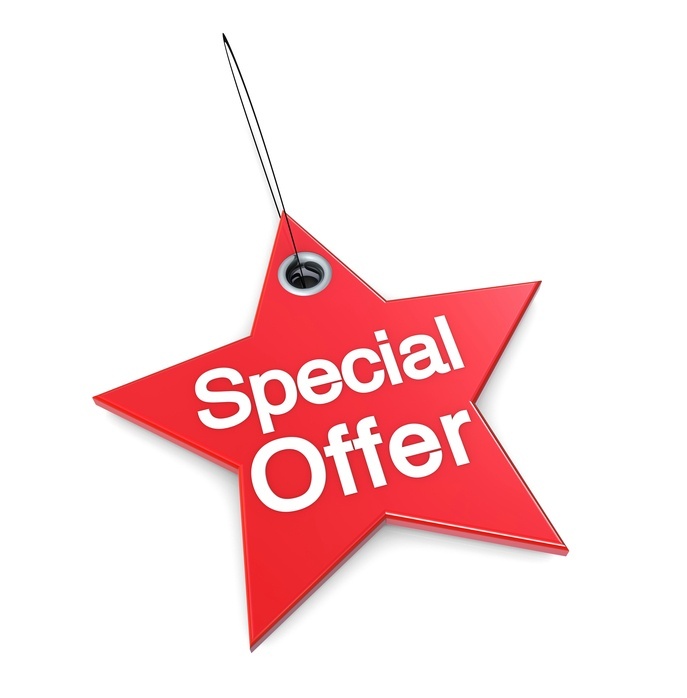 Feit Consulting is offering a special collaboration opportunity for early subscribers. By subscribing pre-release date, firms will have the opportunity to ask Feit Consulting to cover any specific hurdle, question or topic related to vendor elimination. With over fifty firms expected to participate, every hurdle imaginable will be covered. Learn more here. 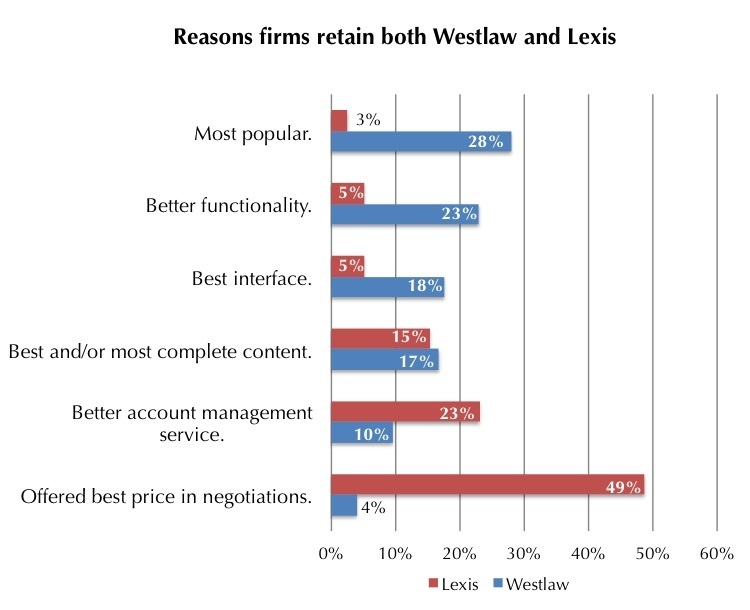 Feit Consulting’s Westlaw/Lexis Sentiment Survey clearly depicts the reasons firms retained Westlaw and Lexis, and these reasons could not be more different from one another. Popularity and functionality are the main reasons Westlaw is retained. Conversely, these are the lowest-ranked reasons firms retained Lexis. Nearly 50% of survey respondents stated that their reason for retaining Lexis is lower pricing. To learn more about what the Westlaw & Lexis: Path to Commoditization white paper has to offer, click here.